Our boxed gift set is a perfect welcome-to-the-world for little fans everywhere. 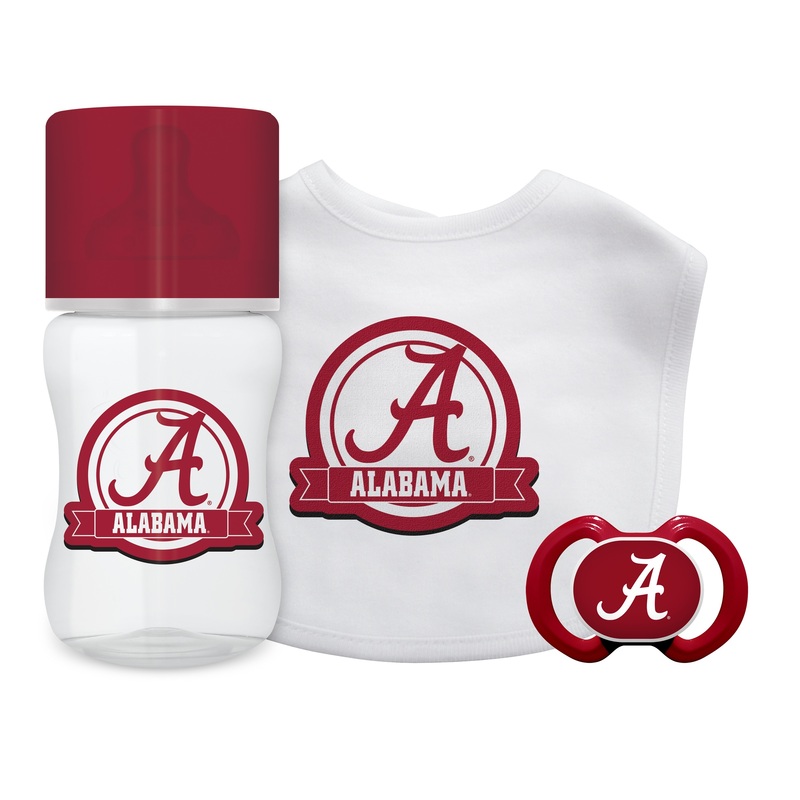 It includes our 100 percent cotton-front bib with embroidered team logo, nine-ounce bottle and pacifier. Made By Baby Fanatic.